There are so many available choices these days when it comes to accessories and bracelets that it needs to be extra special to have a permanent place on your arm (and in your heart) everyday. 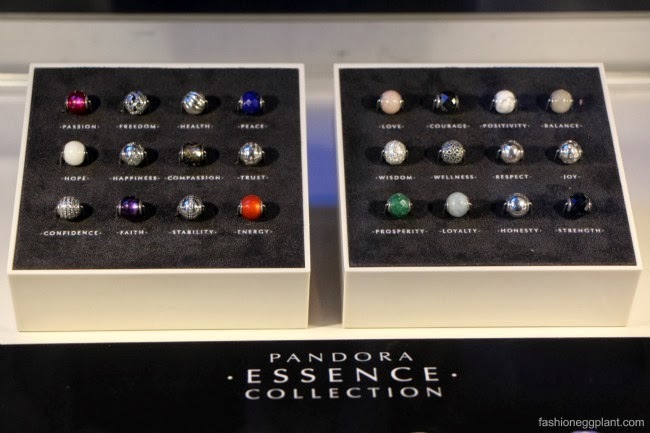 That is what Pandora's new Essence Collection is all about. 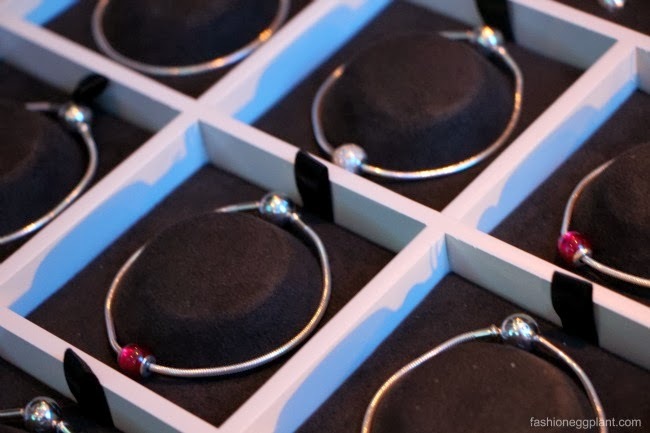 The recently launched collection features a slender sterling silver bracelet with an accompanying assortment of 24 delicate hand-finished charms that represent a personal value: passion, freedom, health, peace, hope, happiness, compassion, trust, confidence, faith, stability, energy, love, courage, positivity, balance, wisdom, wellness, respect, joy, prosperity, loyalty, honesty and strength. Pandora Essence is all about inspiring women to express their true selves through symbolic charms that emphasize inner values, hopes and desires in life. It is this form of self-expression through jewelry that is both pretty and also a daily reminder for me to be the best person I can be that made me fall in love with the collection immediately. 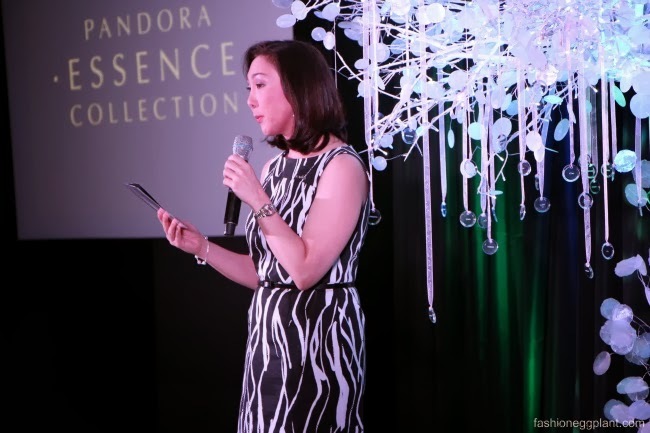 To celebrate the launch held at Makati Shangri-la, Pandora Philippines chose 4 inspiring women who inspire and embody the "Essence Traits". Amina Aranaz-Alunan on Prosperity: "Prosperity is having a dream, a goal, a vision, and being joyful while working to achieve it." Atty. Karen Jimeno-McBride for Wisdom: "Wisdom is acknowledging that you don't know everything. It means you are always open to learning and continually growing". Kim Jones on Love - "It is eternal. It is a universal language, nurtures us and allows us to grow by doing things that we are passionate about." Lisa Macuja-Elizalde on Passion: "Passion is dance, it's my commitment and my intense love for classical ballet which is the strictest form of dance." These core values are what drives these women to reach their goals and excel in their perspective fields, it is what makes us look up to them and admire them for their accomplishments. Check out Pandora and the new Essence Collection at these Pandora Boutique locations: Greenbelt 5, Glorietta 4, Bonifacio High Street Central, Newport Mall, Shangri-la Mall East Wing, The Podium, Elemento in Aura Mall, Megamall Expansion and Century City Mall. I love the pieces! They are so simple but elegant. 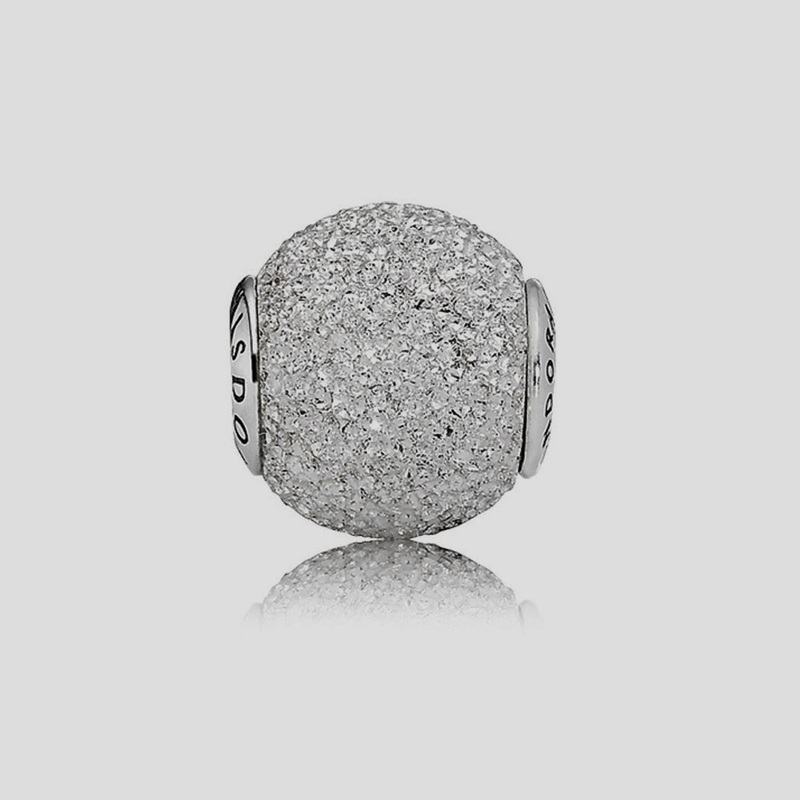 Pandora accessories are really so beautiful.